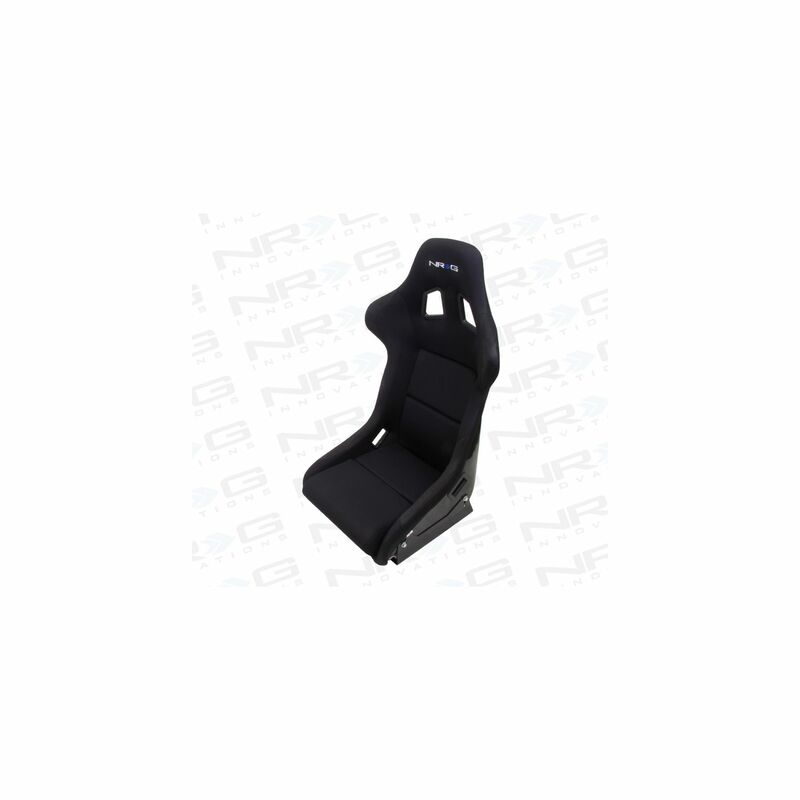 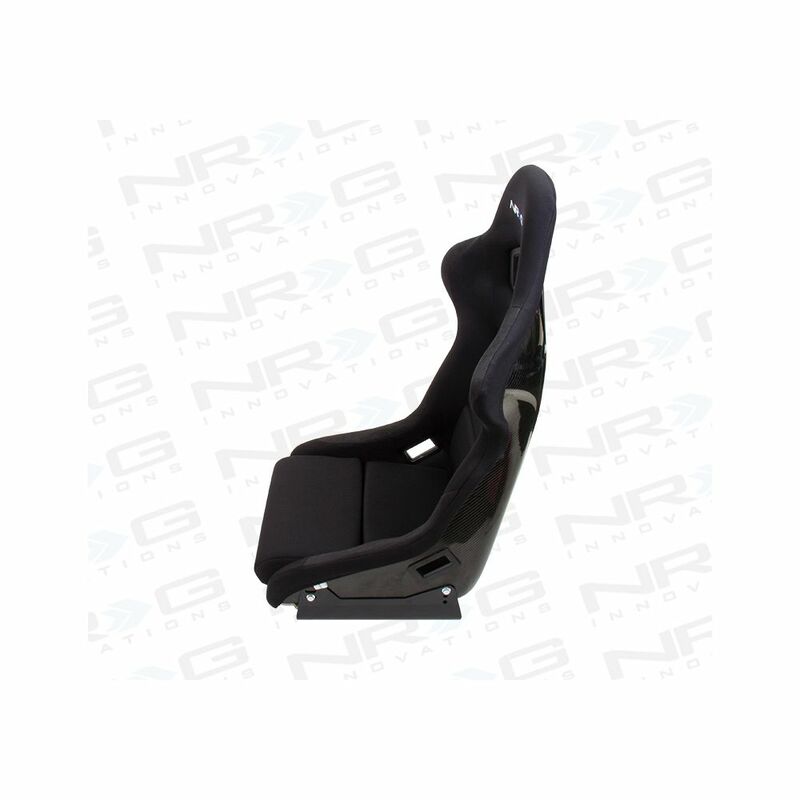 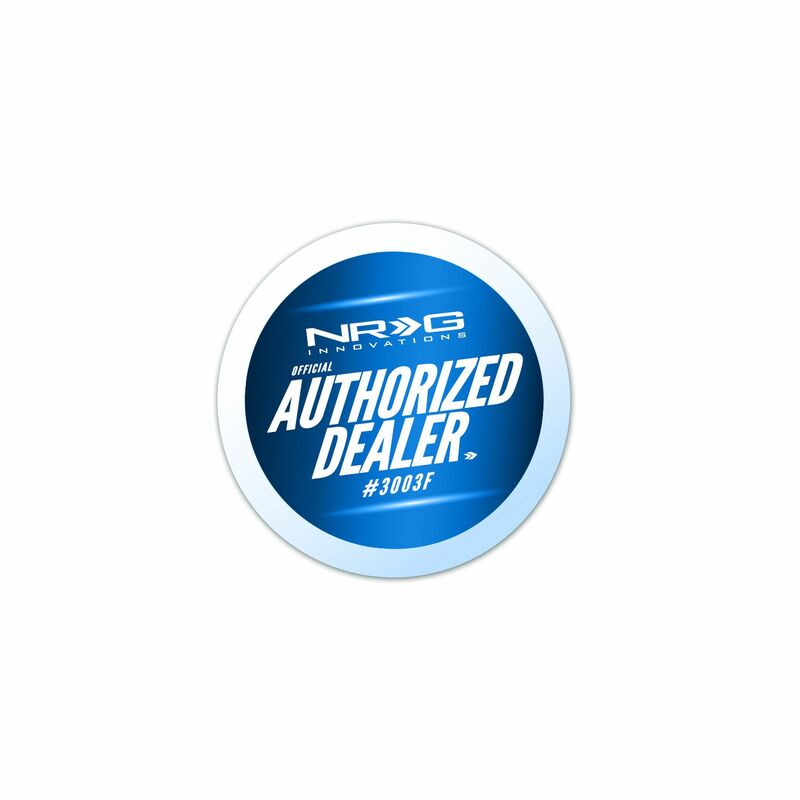 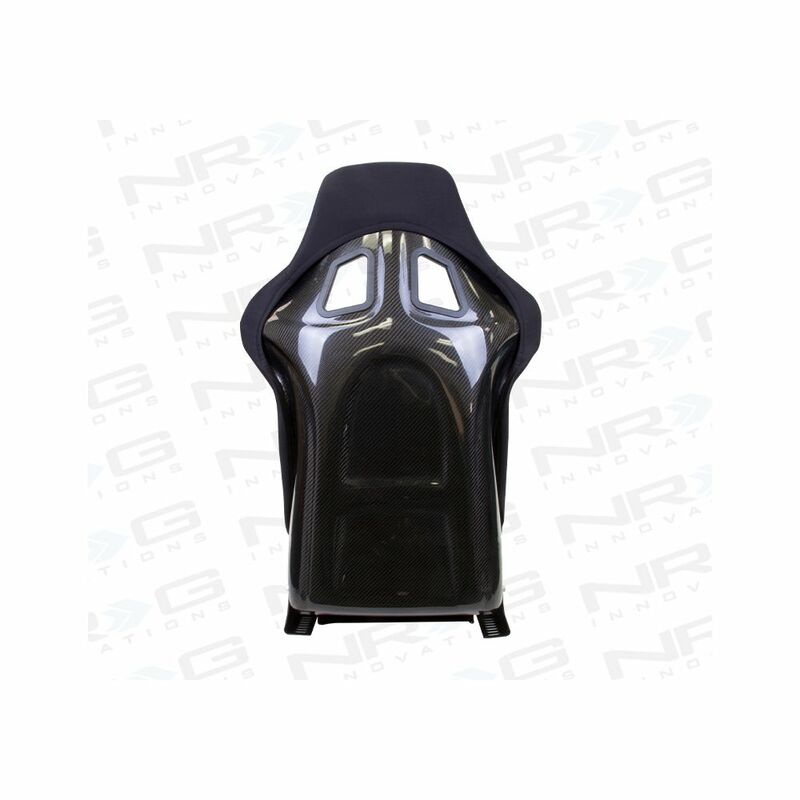 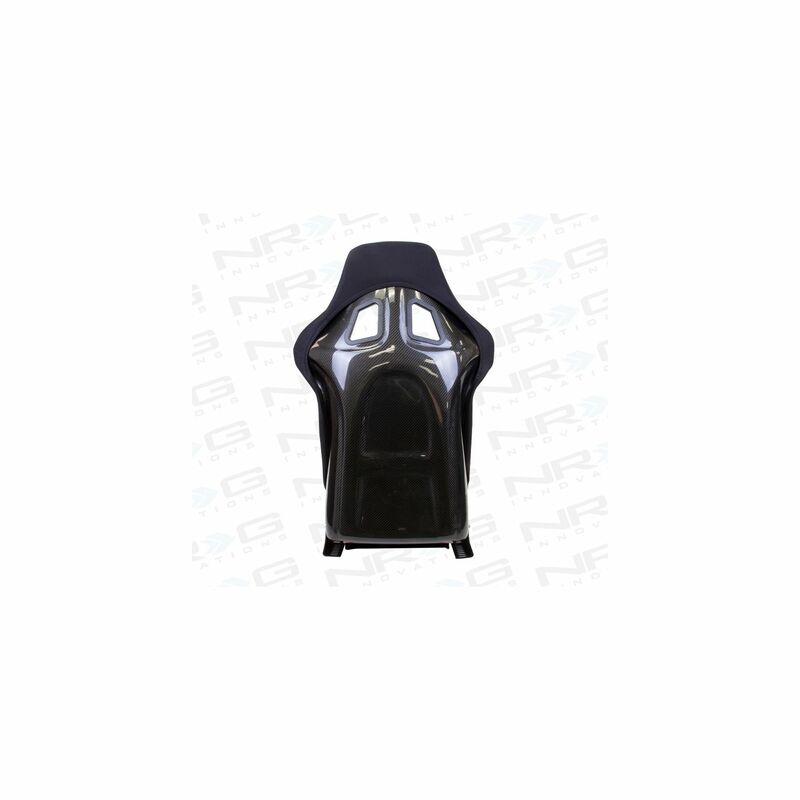 NRG Innovations Medium Carbon Fiber Bucket Racing Seat (RSC-310) is designed with the best of comfort and styling in mind. 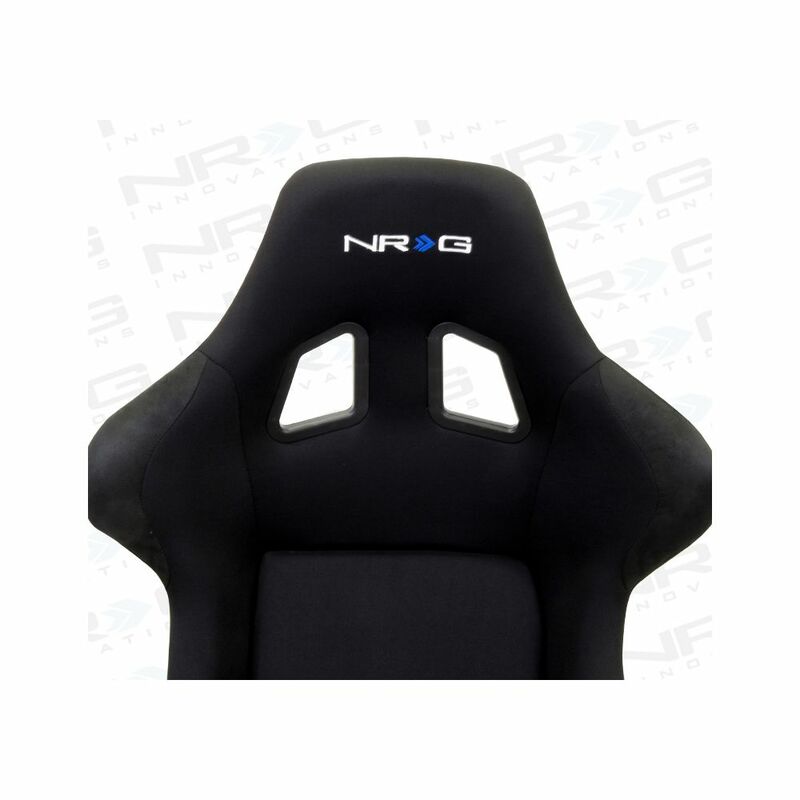 Great lumbar support and holding feel as opposed to the stock seats. 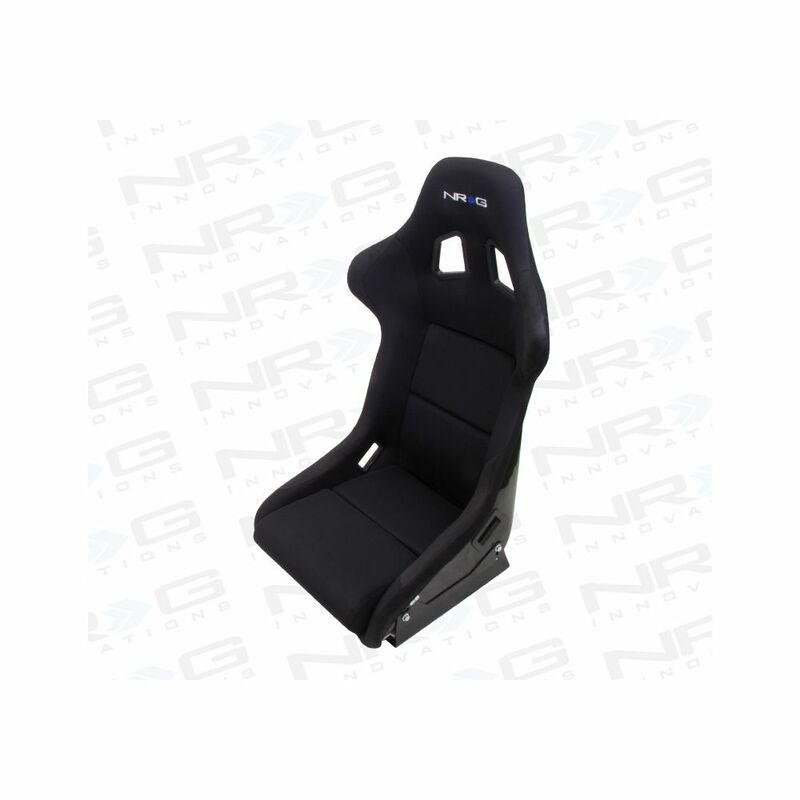 Add that next level of comfort and styling to your vehicle. 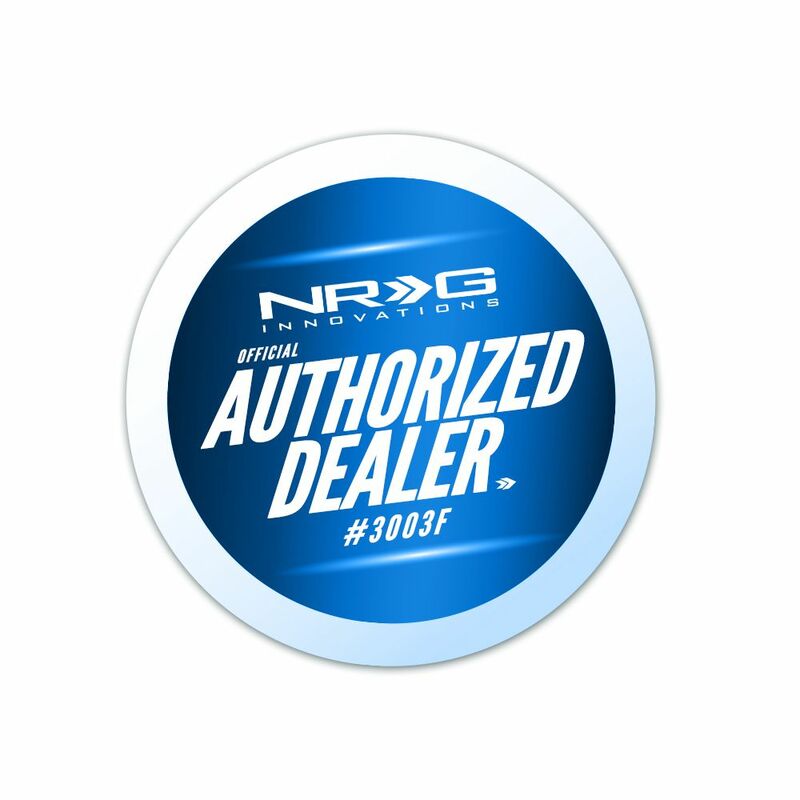 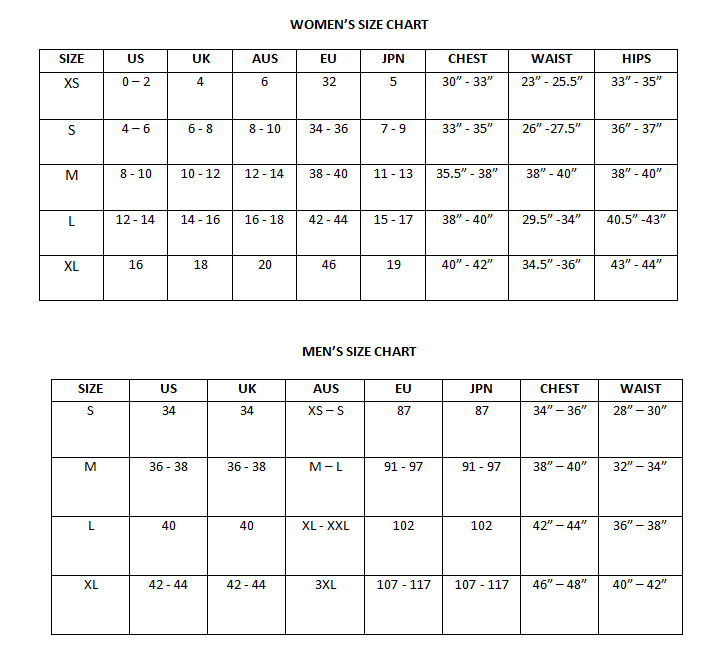 Brackets needed for complete installation.